By definition, the term ‘environment’ means surroundings in which the organisms live. It is the sum total of all biotic(living) and abiotic(non-living) factors that surround and potentially influence an organism. 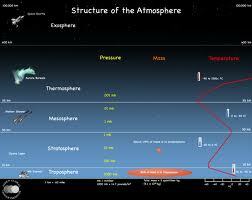 Atmosphere is the layers of gases that surround the earth like a coating. It can be further divided into many sublayers which explained in the figure below. 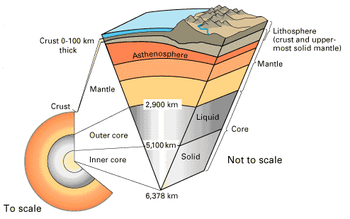 Lithosphere is the layer of rocks that is present planet earth which covers the crust and upper mantle of the earth. 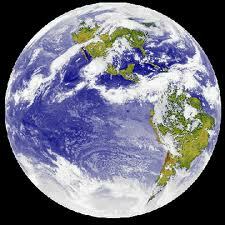 Hydrosphere is the major constituent of the earth surface. It is majorly divided into salt water and fresh water. 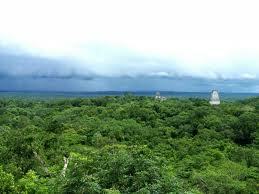 Biosphere is combination of all ecosystems. This is one of the main sphere which should be concentrated by the human being. The other two important spheres are pedosphere(soil) and cryosphere(ice).